Our Awadhi Recipes section contains recipes of traditional Awadhi cuisine. One of the distinctive features of Awadhi food is the Dum Pukht process of Cooking. 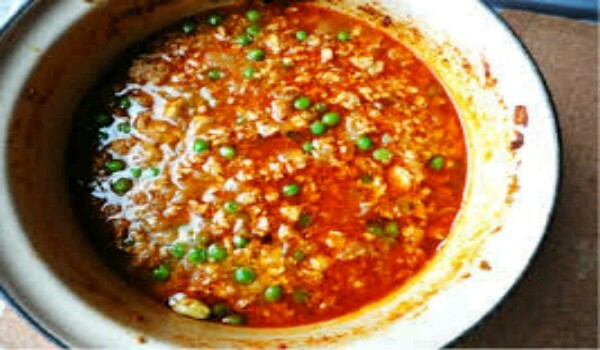 The process involves sealing ingredients in large pot called handi which is placed over slow fire, allowing the ingredients to cook in their own juices. Try our delectable Awadhi recipes. Paratha fanatics, hold your breath because the lachcha paratha is going to take your breath away. 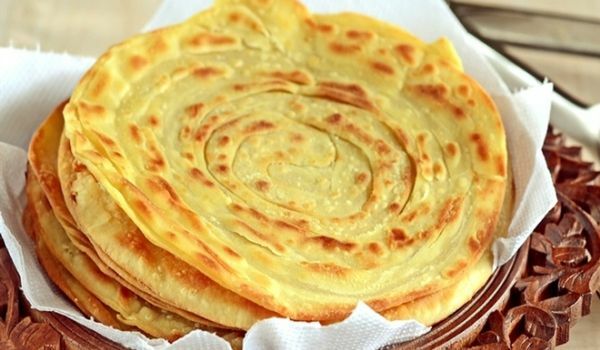 It looks like complicated science, but once you get a hang of the trick to roll out the dough, you'll be doling out those crispy yummy parathas. Apple And Almond Halwa is a delightful mixture of apple and almonds to give out a different taste. Learn how to make/prepare Apple And Almond Halwa by following this easy recipe. 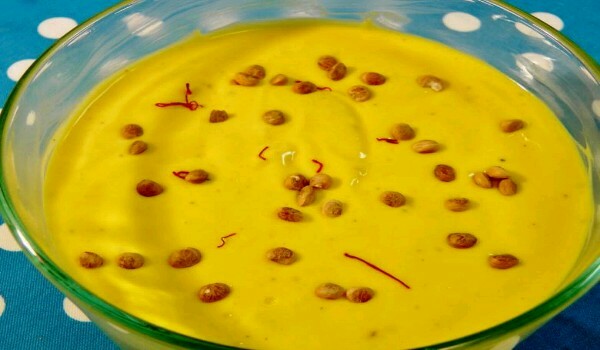 Amrakhand is delicious mango dessert that is a sure winner with all mango lovers. Learn how to make/prepare Amrakhand by following this easy recipe. 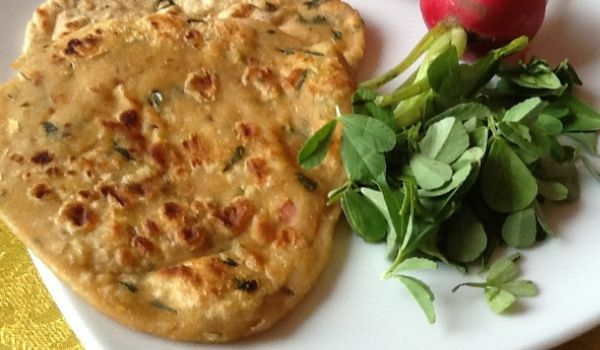 Nothing can be as fulfilling and nourishing as a meal of Methi Parathas. This bread, made of wheat flour provides plenty of health benefits. 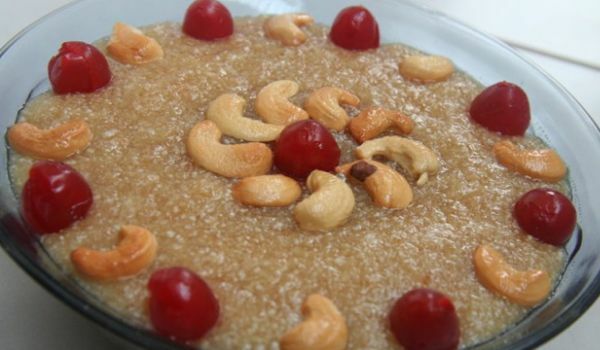 Bread Halwa is a yummy innovation of traditiona halwa, that is easy to make and delicious to devour. Learn how to make/prepare Bread Halwa by following this easy recipe. 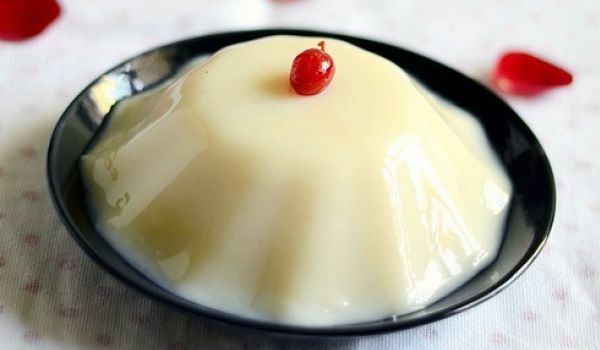 China Grass Pudding is a very popular recipe. Learn how to make/prepare China Grass Pudding by following this easy recipe. The unripe banana is used to make this simple yet delicious Kele ki Sabzi. 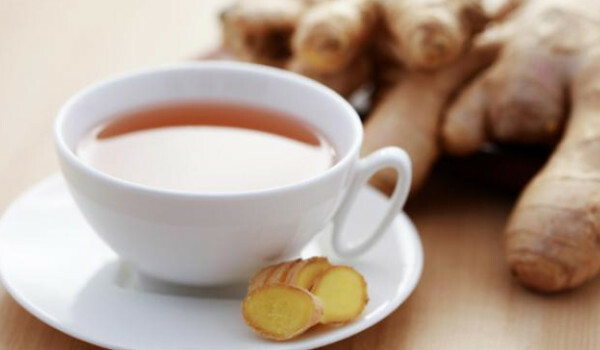 Especially popular during the fasting season of Navratri it is perfect means to replenish the expended energy and can be made very easily. Bread Pakoda is a crispy and tasty recipe. Learn how to make/prepare Bread Pakoda by following this easy recipe. This is the most delicious way to eat those vegetables. 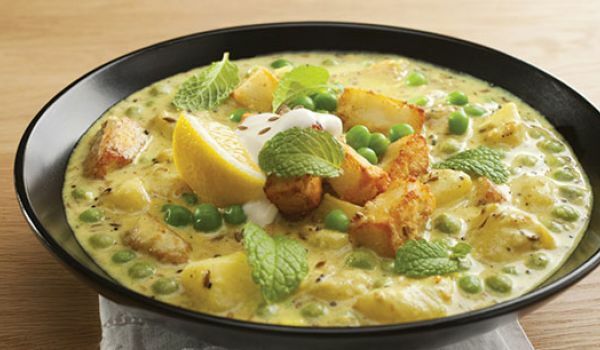 Trust me, once you've cooked the Navratan Korma, you wouldn't want to make anything else. An assortment of those healthy veggies cooked in a thick, luscious gravy made from cream and cashew paste, this dish is my go to dish whenever I'm craving for some exotic Indian food. 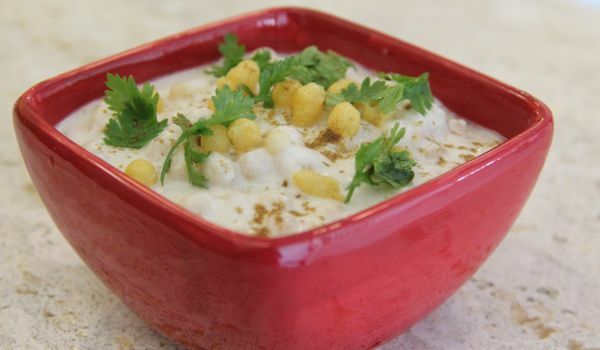 Boondi Raita is generally eaten as a side-dish, it goes well with absolutely anything under the sun. The boondies add a ting of crispiness to the curd, which make the dish all the more enjoyable! 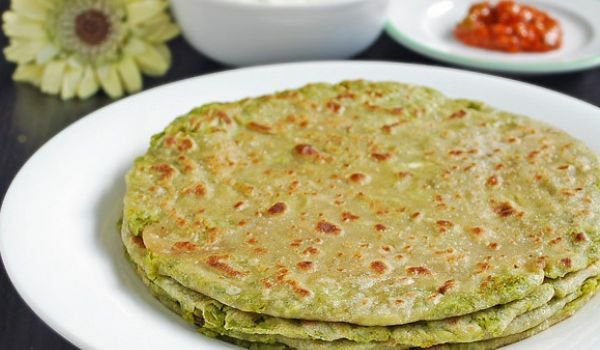 If you're bored of the usual paratha, maybe you can lend the breakfast staple a slight twist by substituting the potatoes with green peas. The best way to go would be by using seasonal fresh peas in the winter, but if you wish to make some now, feel free to use frozen ones. 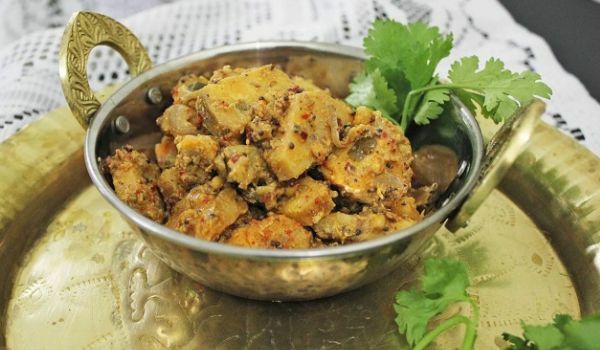 Baby Corn Masala is a yummy dish made with baby corn, capsicum and groundnut. 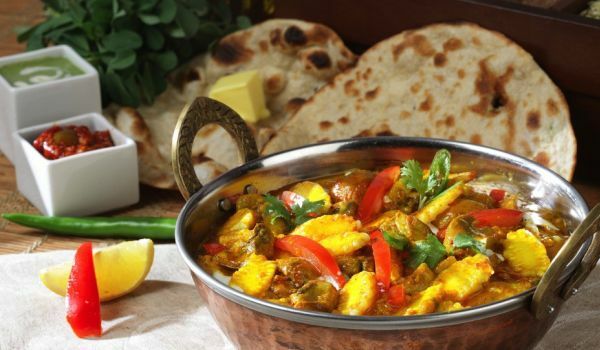 It is best had with tandoori roti, one bite of this yummy dish and i bet you can't stop eating it. 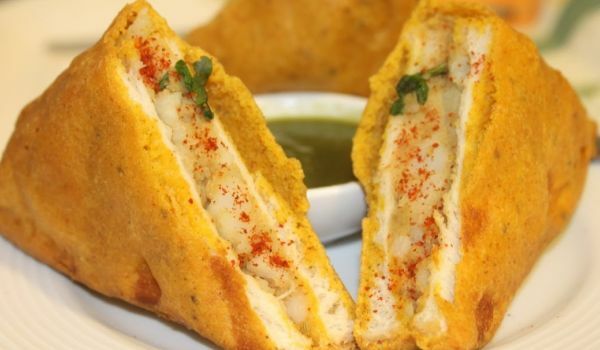 Aloo Paneer Pops is a yummy and crispy snack recipe. Learn how to make/prepare Aloo Paneer Pops by following this easy recipe. Aloo Chaat Dilli Style is a delicious and spicy fast food. 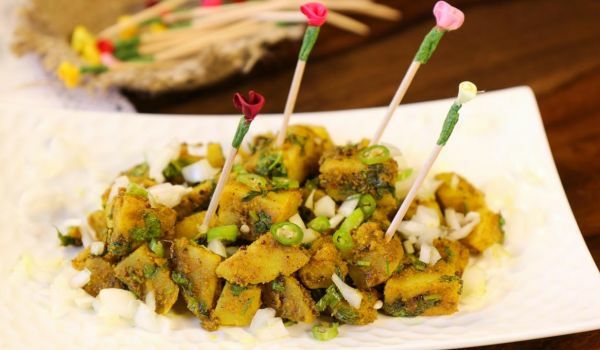 Learn how to make/prepare Aloo Chaat Dilli Style by following this easy recipe. Sweet Potato Chaat is tantalizing sweet and sour chaat. Learn how to make/prepare Sweet Potato Chaat by following this easy recipe. Adrak Navratan is a digestive lemonade. Learn how to make/prepare Adrak Navratan by following this easy recipe. 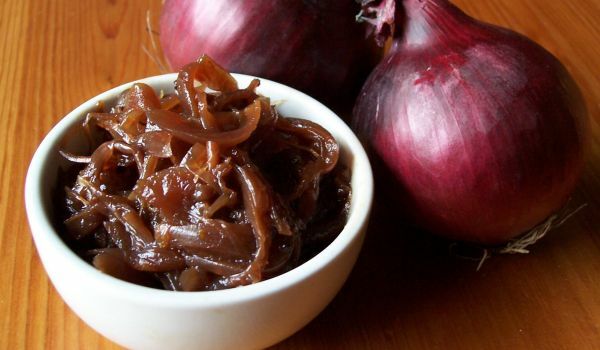 Apple And Onion Pickle is one exciting pickle that is sure to surprise your taste buds. Learn how to make/prepare Apple And Onion Pickle by following this easy recipe. Delhi-Style Cold Coffee is a quick and easy to make recipe. 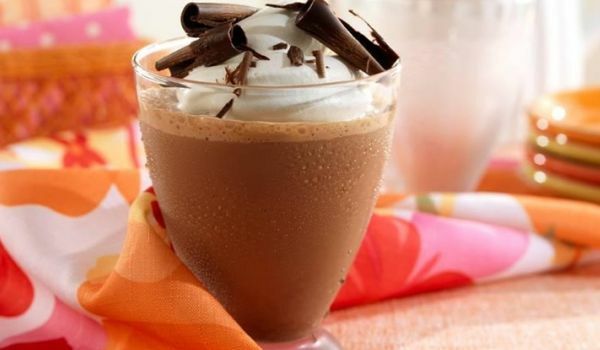 Learn how to make/prepare Delhi-Style Cold Coffee Recipe by following this easy recipe. The Indian Kheema brings you the authentic flavours of the Indian curries and is only made better by the addition of carrots and potatoes for extra texture. Salivating by just the smell, the Kheema is best enjoyed with Indian breads or rice. 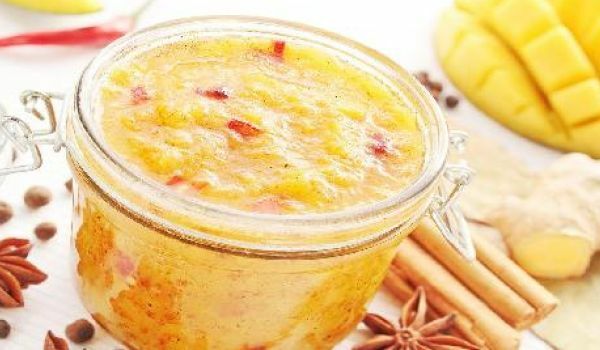 Aam Ki Chutney is a lip smacking and easy to make recipe. Learn how to make/prepare Aam Ki Chutney by following this easy recipe. 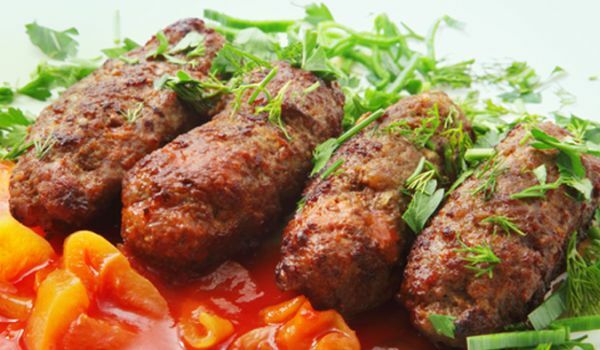 The Galouti Kebab is an appetizer made with minced lamb meat. A delicacy from the kitchens of Awadhi Nawabs, these kebabs are best known for melting in the mouth. Try this delectable appetizer with spicy green chutney. Paneer Korma is a royal dish that is made with lots of lovely spices and chunks of cottage cheese. 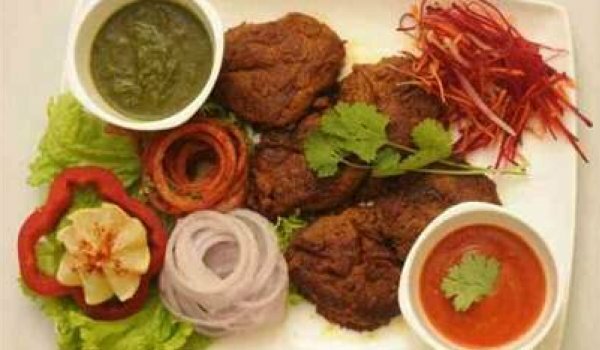 Generally served during dinner and best had with chapati's this is not only a filling but extremely tasty and a healthy dish to relish. Have some frozen paneer lying around? 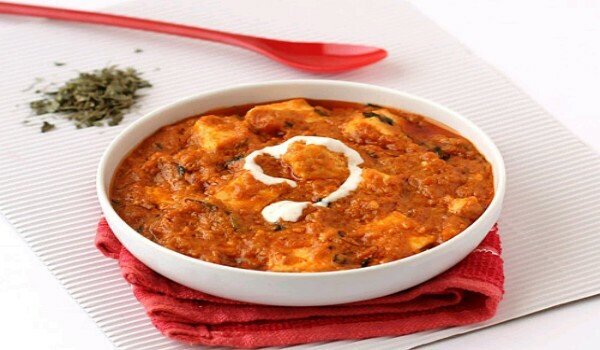 Then grab it quick and make this mouth-watering finger-licking and nutritious Paneer Masala. 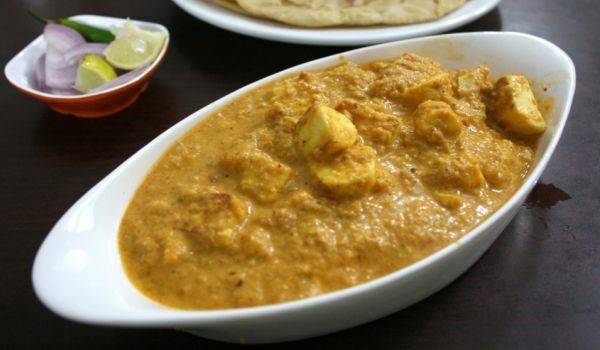 Cooked in a melange of spices this paneer gravy is best eaten with hot chapatis. 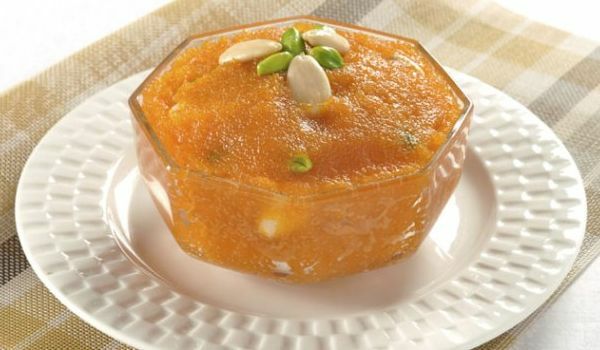 Egg Halwa is a healthy dessert. 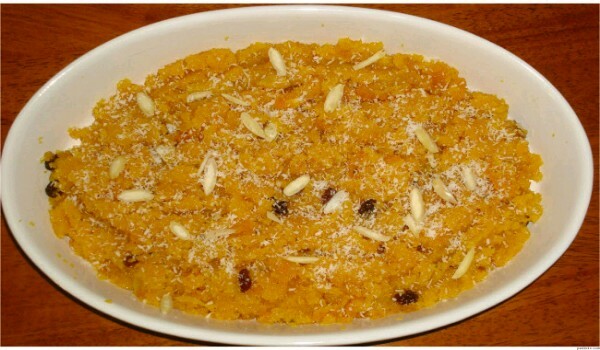 Learn how to make/prepare Egg Halwa by following this easy recipe. 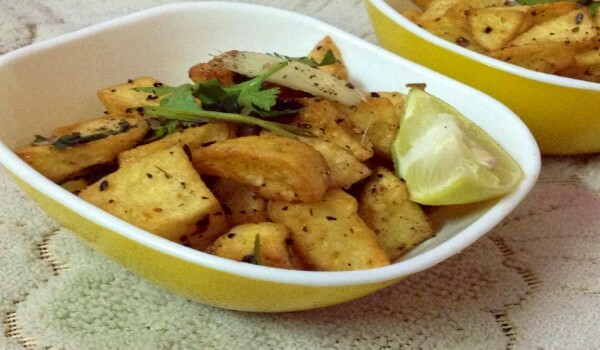 Sweet And Hot Aloo Chaat is a delicious and spicy mix chaat. 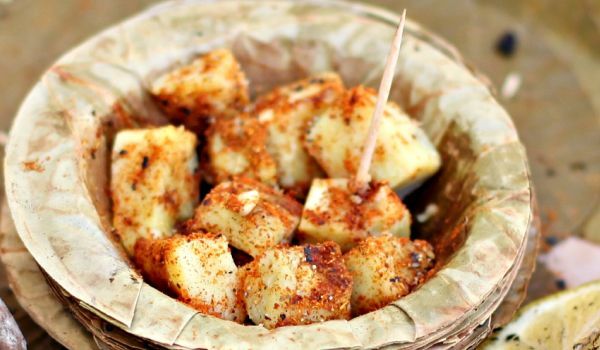 Learn how to make/prepare Sweet And Hot Aloo Chaat by following this easy recipe.